“Why do you need to know about angels?” Because there’s a divine fight happening, and you are the prize! Angels are one thing in pop culture and another in the Bible. But given their critical role in life and eternity, we need to know the truth. Everything we see in the physical realm is somehow influenced by something in the spiritual realm. Angels and demons are at the heart of the struggle—and so are you. DR. TONY EVANS is the founder and president of The Urban Alternative, a national ministry dedicated to restoring hope in personal lives, families, churches and communities. Dr. Evans also serves as senior pastor of Oak Cliff Bible Fellowship in Dallas. He is a bestselling author and his radio program, The Alternative with Dr. Tony Evans, is heard on nearly 1,000 stations around the globe every day. For more information, visit: tonyevans.org. I had the opportunity to review The Truth About Angels by Tony Evans. 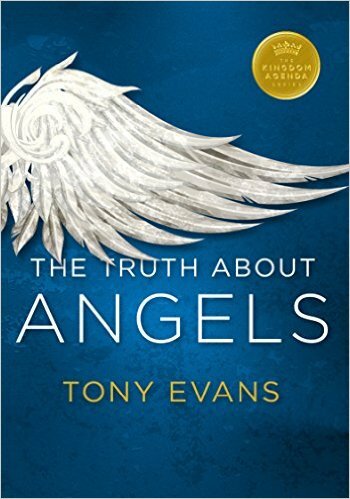 The Truth About Angels by Tony Evans is a short book at only 64 pages. 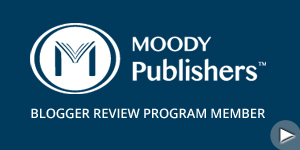 There are 4 chapters “Where Do Angels Come From?”, “How Do Angels Serve?”, “How Do Angels Work?” and “Accessing the Power of Angels in Spiritual Warfare” There is also a small section about Tony Evans’ ministry, The Urban Alternative. I was pleasantly surprised at how packed full of knowledge and understanding a short book could be. 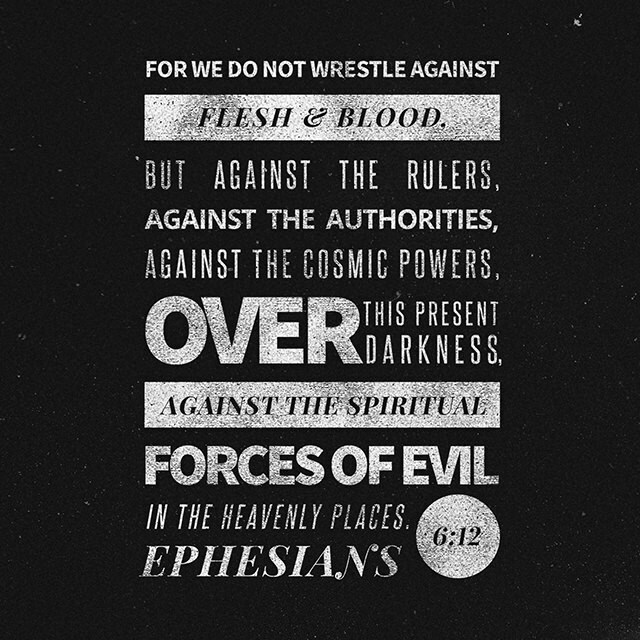 Tony Evans explains the basis for spiritual warfare with a surprising amount of scripture. Tony Evans keeps the reader’s attention though the entire book. I could not put the book down and wished it was longer. I have a much better understanding of spiritual warfare and angels and demons from reading this book. I highly recommend this book for anyone who is looking for understanding about angels and spiritual warfare. 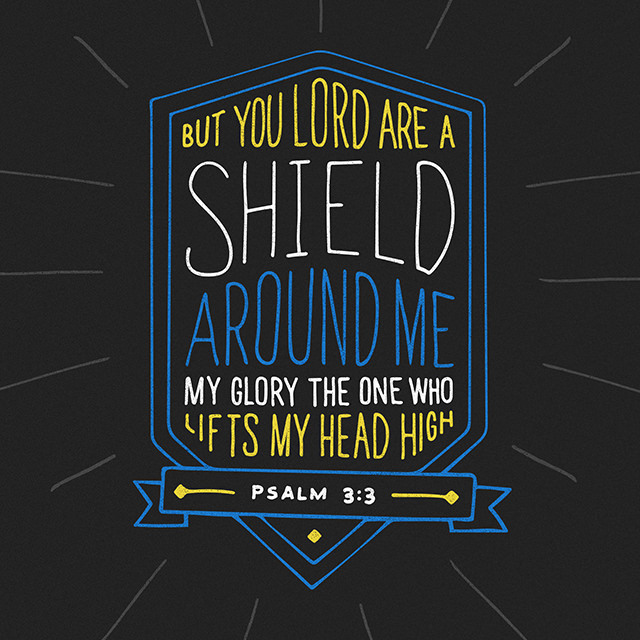 Scripture Typer is a valuable learning tool. Try it today!